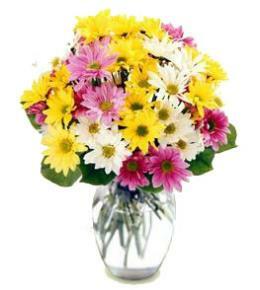 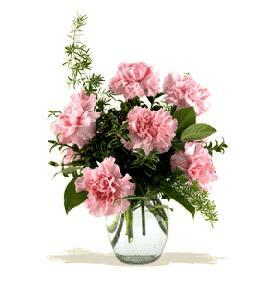 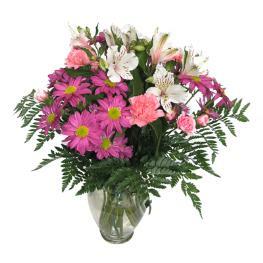 Soft and alluring, the luxury flower bouquet is one of a kind that will have your special recipient take notice. 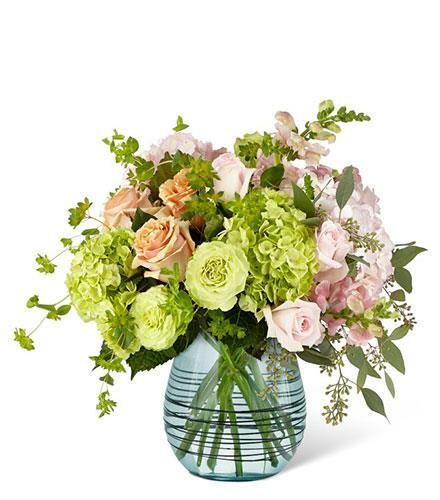 Playing with a balance of colors and textures that makes this artisan floral design stand out from the rest, this fresh flower arrangement weaves together pink, peach, and green roses, with green and pink hydrangea blooms, snapdragons, bupleurum, seeded eucalyptus, and lush greens to create a stunning affect. 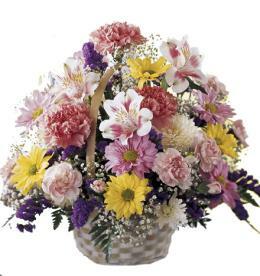 Presented in a glass vase to give this bouquet a polished look, this gift of flowers is ready to create that perfect impression when sent for Mother's Day, a birthday, an anniversary, or as a special way to say thank you. 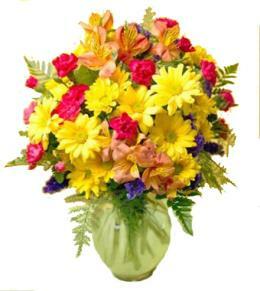 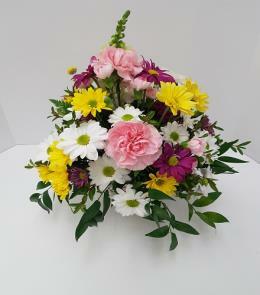 Luxury Flowers - Irreplaceable Luxury Bouquet.